B J's Heating & Cooling, Inc. Comment: I want to have a whole house humidifier installed. DeAngelis Heating and Cooling, Inc.
Howell HVAC & Air Conditioning Contractors are rated 4.64 out of 5 based on 300 reviews of 7 pros. 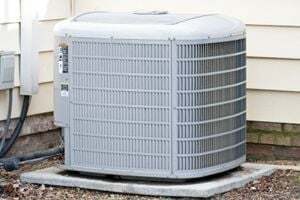 Not Looking for Air Conditioning Contractors in Howell, MI?